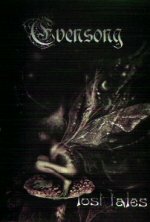 Evensong was formed in 1997 by Agnes (female vocals, keyboards), Gabor Olah (lead guitar) & Mihaly Szabo (guitar). After a couple of months Gergely Cseh (bass) and Gabor Vegh (drums) joined the band. In the summer of '97 they recorded a demo called Lost Tales. This demo made a name for Evensong in the hungarian underground scene. 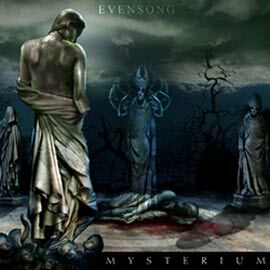 In 1998 Evensong signed with Displeased Records for 3 CDs. 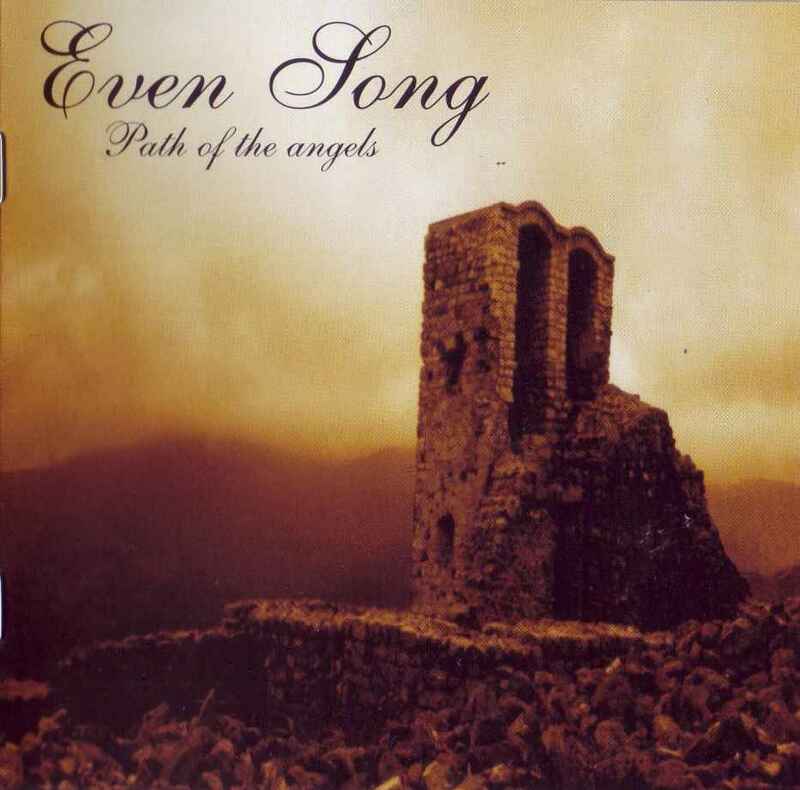 Their debut CD Path of the Angels came out in March of 1999 and was chosen album of the month in the Hungarian Metal Hammer. After a few concerts in the homecountry they started to write new songs for the second album, for which they choose a Dutch studio Harrow for recording. The second album is called Of Man's First Disobedience and it is a concept one, a peculiar elobaration of biblical themes such as the Genesis, Expulsion of Adam and Eve, the Erection of Babylon...etc. 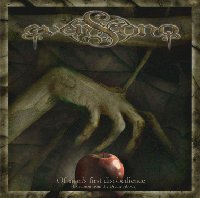 This brilliant symphonic/gothic album came out in 2000 and had very good reviews in many metal magazines and fanzines. 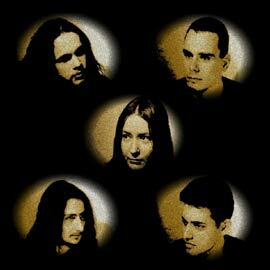 In March 2001 the band went to studio (Harrow) again to record their third album Mysterium. It is a melodic and atmospheric metal album with lots of symphonic elements, a big step forward. After five years of work EvenSong broke up. The members have plans and new projects.